A Total of 642 hectares. The only government-owned communal ranch in the entire Philippines Situated at Capitan Bayong, Impasugong, Bukidnon. 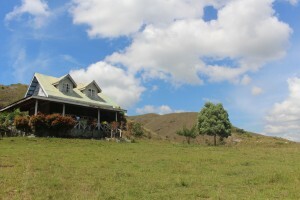 Communal Ranch has become the Cinema Capital of Bukidnon where Actors and Film Director made it as their stage setting and locale for its green and mountainous scenery.